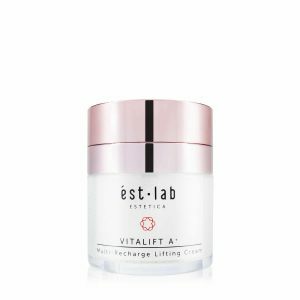 The Acti-Biotic range features high-performance skincare entirely dedicated to the treatment of oily skin with whiteheads and blackheads. 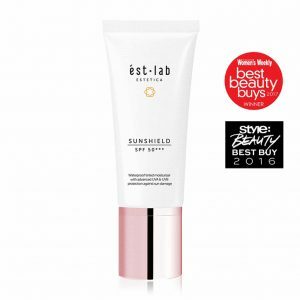 Formulated with a Phyto-Complex, it stimulates the synthesis of natural antibiotics in the skin to help fight off microbial attacks responsible for the appearance of spots. 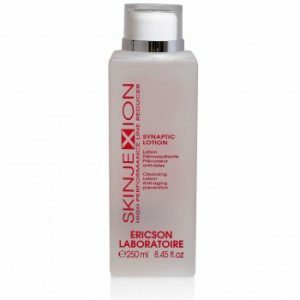 Its anti-seborrheic and astringent properties regulate excess sebum all day long and significantly tightens dilated pores. 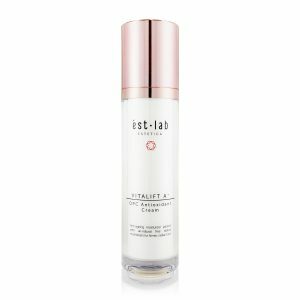 Used daily, the Acti-Biotic range effectively treats whiteheads and blackheads, leaving the skin healthy with a matt finish. 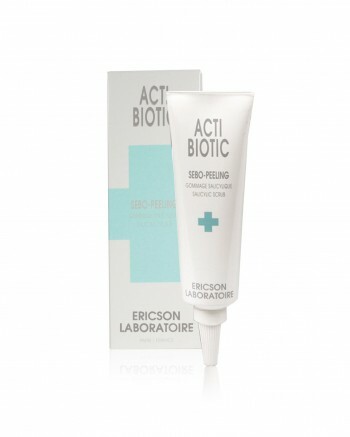 Enriched with salicylic acid, Acti-Biotic Sebo-Peeling rids the skin of the piling of dead cells and deep-set blackheads. 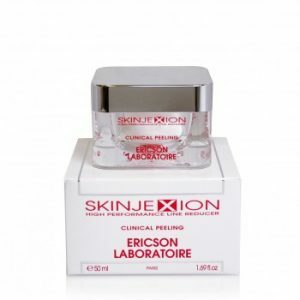 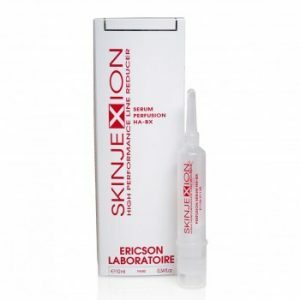 After this purifying action, the skin is ready to receive skincare and treatment products.